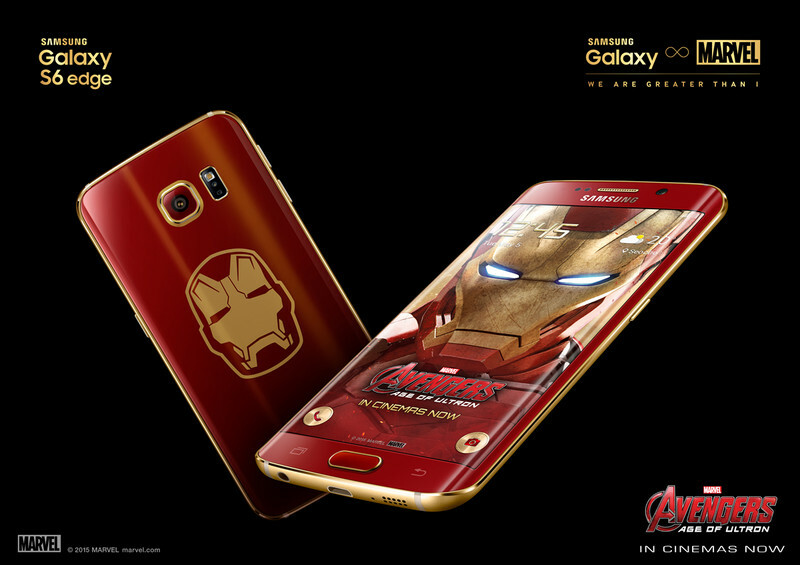 Samsung has been teasing fans for some time with the Galaxy S6 Edge Iron Man edition and finally they have made the announcement. 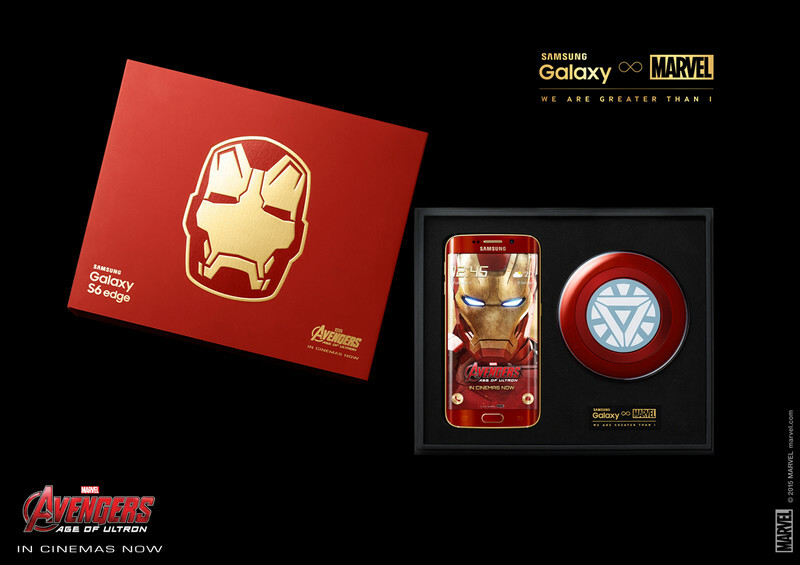 The awesome Iron Man edition features the iconic red colour scheme with gold accents and even arrives with an Arc Reactor Qi charging plate. The device arrives in what can only be described as the best packaging ever that features an engraving of Iron Man’s faceplate. The faceplate can also be found engraved onto the rear of the Galaxy S6 Edge as well. The device also arrives with an Iron Man themed OS and basically just looks awesome. So overall I’m willing to sell my kidney for this so if you want to arrange that feel free to drop me an email and I’ll sign the paperwork.